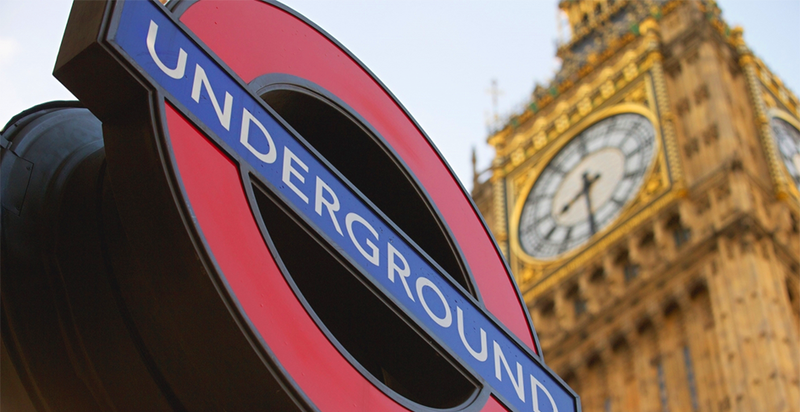 Could a Wi-Fi Analytics Trial Improve the Commuter Journey in London? Just to give you an understanding of how crowded the Tube, London’s underground mass transit network, can get, Waterloo, its busiest station, was used by around 95 million passengers in 2015. Not impressed yet? Between 4月 2014 and 3月 2015, more than 1.3 billion – yes billion – passenger journeys were recorded, a 3.2 percent increase over the prior year. With those kinds of numbers, congestion is inevitable. But the body that oversees the Tube, Transport for London (TfL), is attempting to use Wi-Fi analytics to try to ease congestion and improve the commuter journey for millions of Tube passengers. Let’s find out what’s happening. In late last year, the TfL conducted a four-week trial of Tube commuters, using Wi-Fi analytics generated from access points in more than 50 of its central London stations to securely track anonymized device activity on nearly six million mobile phones. As an aside: the trial hewed to ICO (Information Commissioner’s Office) guidelines, which detail proper use criteria for data collection and storage. The Wi-Fi analytics trial itself yielded more than 500 million pieces of unique data, which roughly correlates to information about 42 million Tube journeys. So what kind of new data did the TfL actually get from this trial? The Wi-Fi analytics provided deeper insights into how people moved within the transit system, including how long it took commuters to get where they needed to go. Moreover, through the access point data, the TfL was able to assess how crowded trains and platforms got a certain times of the day. As a result of the trial, the TfL is now armed with more information it can leverage to improve the end-to-end commuter journey. It’s already considering updating its travel assistance apps, after learning that a significant number of commuters are taking longer routes within stations.